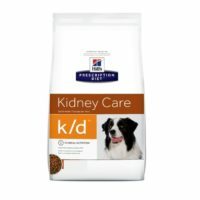 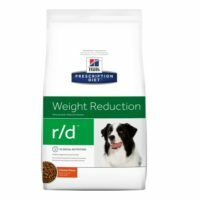 If your dog or cat is recovering from an injury,surgery,illness,this is the most ideal food to give. 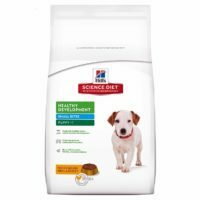 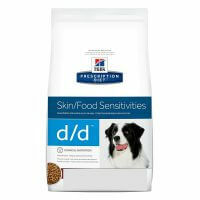 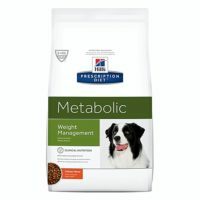 In these critical moments,your pet is likely to need increased nutritional requirements as well as they may experience loss of appetite and this food from hill’s prescription has been clinically formulated to support your dog/cat’s recovery from the rehabilitative state. 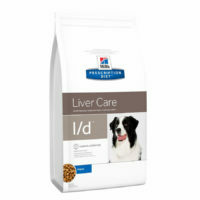 1)Improves cell-meditated immune system and offsets oxidation stress. 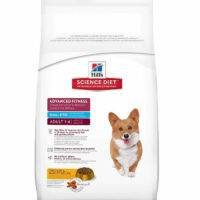 2)Has high quality of digestible protein and fat to meet increased energy requirement from small quantity of food. 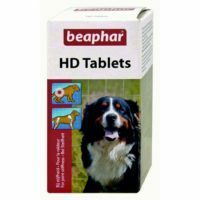 3)Increase palatability for pets suffering from indigestion/loss of appetite during stages of critical recovery with high energy density. 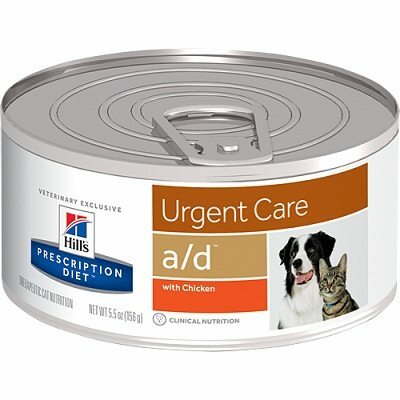 4)Easy to be fed of sick/convalescent pets by by hand, bowl, spoon, syringe or tube,Can be stirred and mixed with filtered water to increase liquidity. 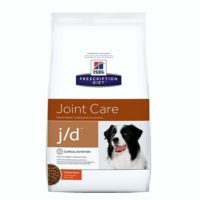 5)Contains Arginine and Branched Chain Amino Acids along with omega 3 fatty acids to reduce inflammation and fight muscle and tissue breakdown. 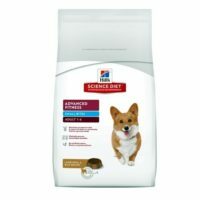 6)Has glutamine to fight infections and helps maintain integrity of intestinal mucous. 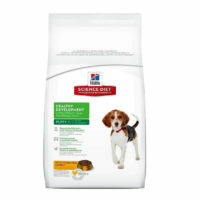 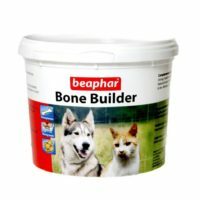 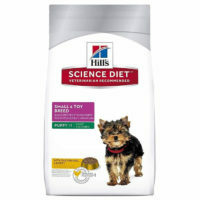 P.S-This product is suitable for canine as well as feline range and comes in 156g or 5.5oz can. 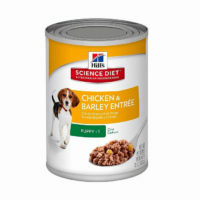 This listing includes combo of 2 such cans.